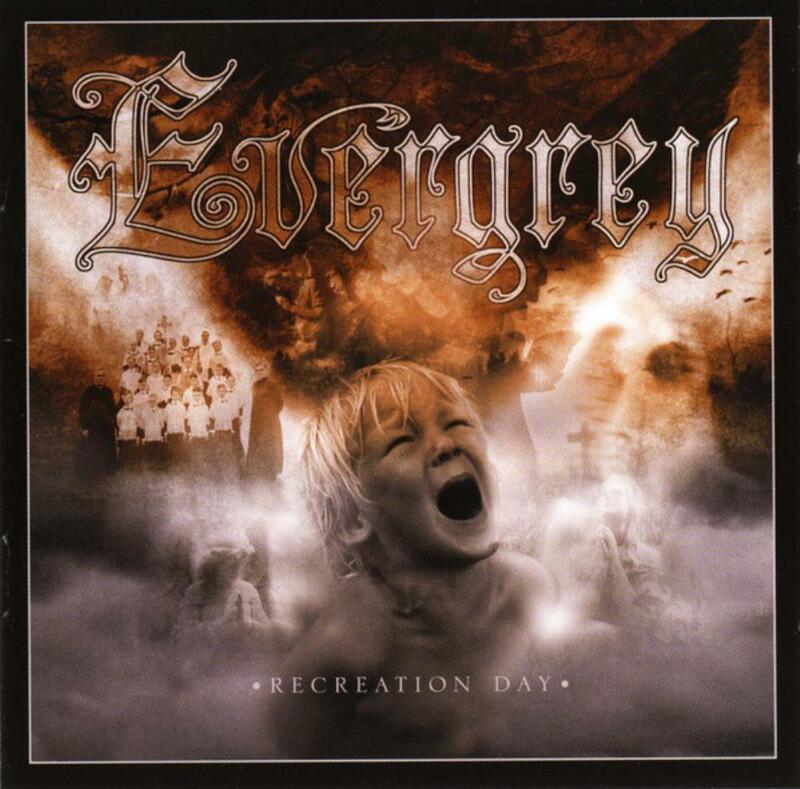 Some people consider EVERGREY to be a death metal band because of its doom and gloom subject matter. I for one choose to call it progressive dark metal. Death and dying is certainly one of the grimmer realities that we face in the course of our existence on this planet. With a title like "Recreation Day", this album sounds more like a day at the park playing Frisbee and having a picnic than a powerful Scandinavian metal unit flexing their musical muscles while plowing their way through each track with high volume fire branded guitar licks and a pounding rhythm section. The lead singer Tom S. Englund has an imposing voice to match the energy and Gothic sound of the band. When you look at the track titles, it pretty much tells the story. "As I Lie Here Bleeding," "Your Darkest Hour" and "End Of Your Days" are dark and straight from the hip shots of cold hard reality. There is a murky corner in everyone's mind, it takes music like this to grab hold of it and give it absolution, and although it may seem scary, it sure is fun listening to such blood pumping sounds. This is yet another triumph for one of Europe's and the world's best prog-metal bands.